Making dentistry more accessible, comfortable, and personal. Although we are a bigger dental office, we give every patient the individual attention they deserve. Fronted by our friendly and kind team, our office provides modern dentistry in a calm and pleasant atmosphere. Whether you are nervous or not, our dentist in Charlottesville, VA caters to your individual needs and takes everything at your pace. We have the unique privilege of being able to care for multiple members of the family at the same time. Our large team and advanced technology allow us to save you time and avoid repeat visits. As part of our commitment to personal care, our team is determined to make first-class dentistry more achievable and affordable. To do this we offer a range of financial options, insurance solutions, and conveniences. 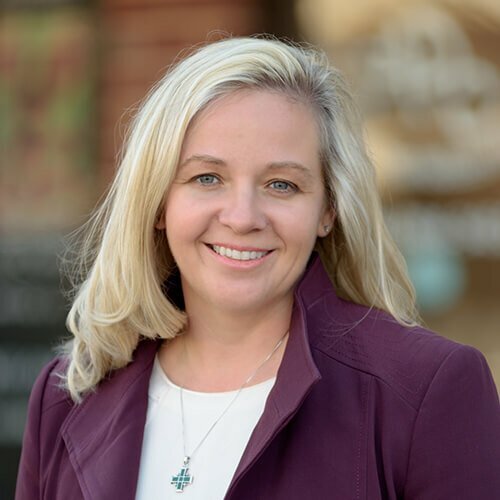 Each ADC dentist in Charlottesville, VA genuinely cares about what they do and the health of our patients. Caring for the smiles of all in the Charlottesville community. 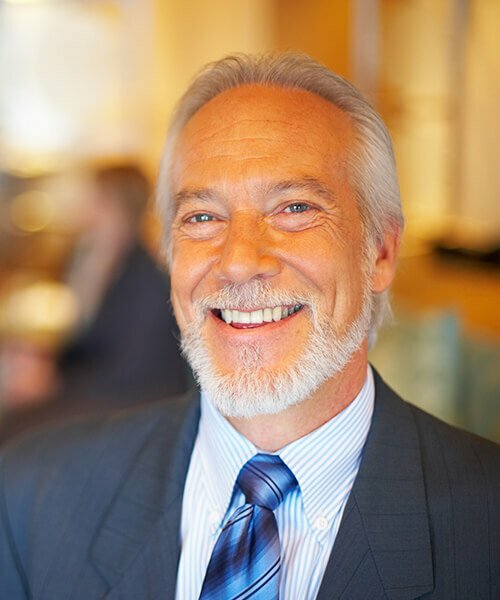 Combining experience and skill in all aspects of dentistry. I had a very positive experience during my first visit which was to fill a cavity that was noted on an x-ray by my previous dentist. I felt that patient comfort and assurance was a priority. The procedure was done quickly, professionally and painlessly. I did not feel rushed and was given plenty of time to express my concerns and hear Dr. Neel's diagnosis of the situation. The staff was friendly and competent. Dr. Neel also was very understanding and made me feel so much better. She had a very positive attitude and a calming manner which I really appreciated! No one likes going to the dentist but, I will be happy to return to this office. Such a wonderful atmosphere and wonderful staff! I recently switched to Aesthetic Dentistry and couldn't be happier. The staff is great at cleaning your teeth, explaining ways to improve brushing and hygiene without making you feel guilty. They also performed little things to help with sensitivity I had never even heard before at other dentists which have worked out great. Dr. Neel and her staff rock. Focusing on your needs first! 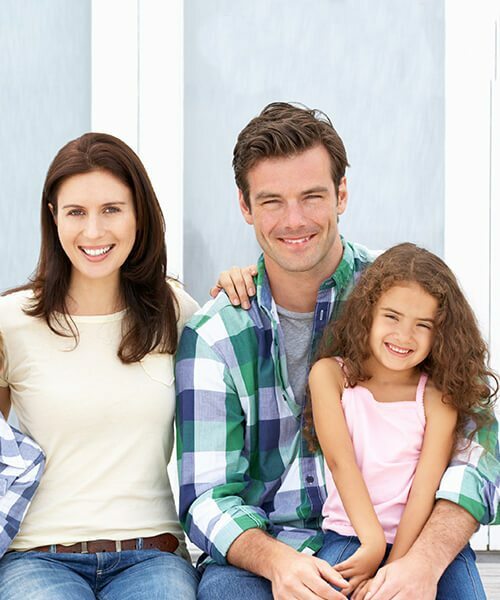 Convenient and affordable care is within reach at your family-friendly dentist in Charlottesville, VA. Our focus is on preventing major dental problems before they could compromise your overall health. As part of a close-knit community, we feel it is our privilege and responsibility to care for your dental needs. We are comfortable and confident in the services we offer and do our very best to accommodate your individual requirements. Please browse through our selection of preventive, cosmetic, and restorative services. 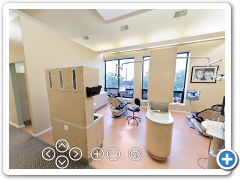 We provide each treatment in an inviting and comfortable environment. Keep your family’s smiles happy and healthy with top-notch services. Capturing beauty and function in every smile through modern care. Enjoy the ultimate convenience with our CEREC® restorations. 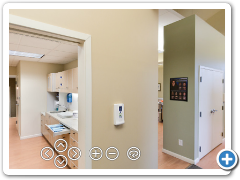 Go behind the scenes and take a tour around the Aesthetic Dentistry in Charlottesville office. Simply use the 3D tour below. 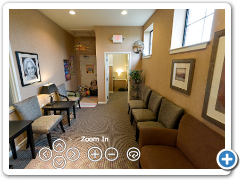 You can view our treatment rooms, welcome area, and a whole lot more before your visit. 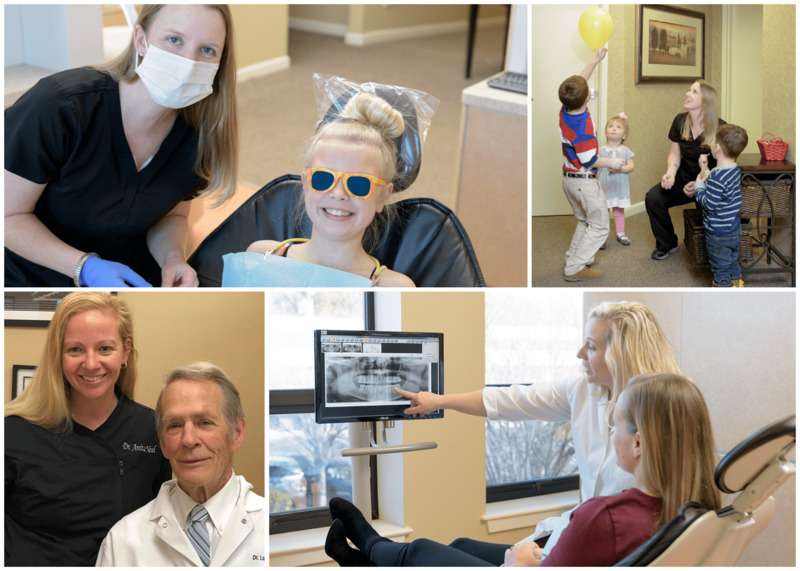 Meet the faces behind the best smiles in Charlottesville. Our team is looking forward to serving you! 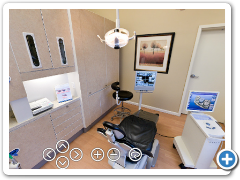 Everything dentistry, all under one comfortable and welcoming roof. Join our dental family to discover how we can change your smile and your life. Read the latest dental news and articles from our quartet of caring dentists. Offering on-site parking and in-house comforts.